Last edited by extremexj31; 02-26-2016 at 03:41 PM. 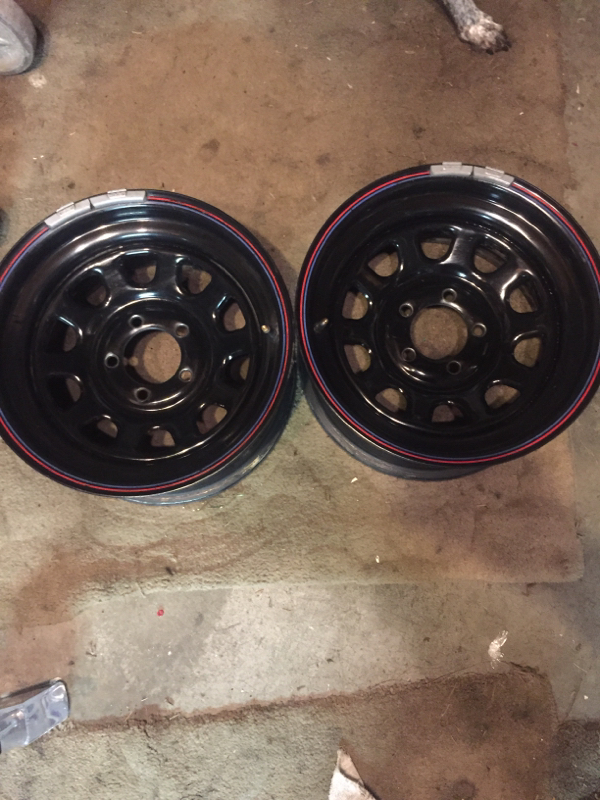 Are these American Racing? What width?